Our Virtual Server solution, SmartServer, allows our customers to be freed from onsite servers and opt for a secure solution that grows as they go. SmartServer adapts itself to your needs, you can choose the exact resources that you need and add more when needed later. Our virtual server solution operates on the IP Nexia Private Cloud located in TIER IV or TIER III data centers in Luxemburg / Belgium. It allows IP Nexia to offer the very best in term of security, redundancy and our solution meets the highest market standard. IP Nexia is also a SPLA Microsoft Partner allowing us to provide our customers with different Microsoft licenses such as Microsoft server or Microsoft SQL. 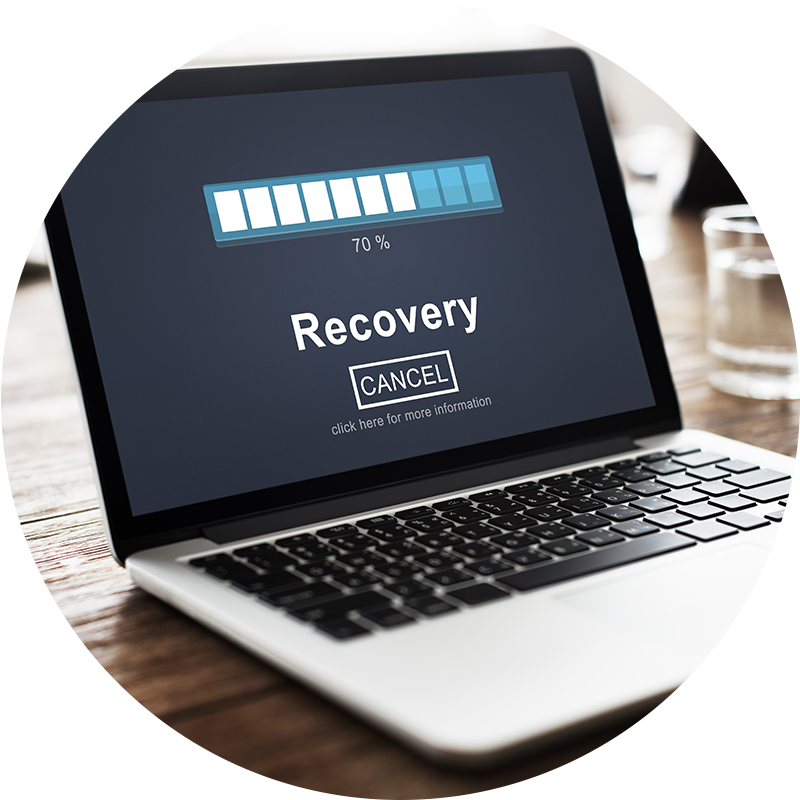 To add more security for your virtual machine, have a look at our Backup solution that will back up the data of your virtual machine to give you the peace of mind that you are looking for. In a world where they are more and more hackers, backing up your data becoming more and more mandatory.